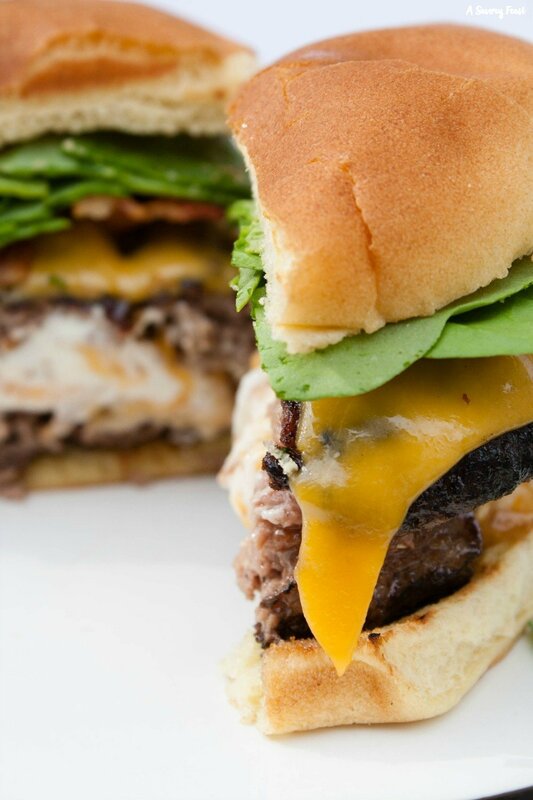 Lunch time doesn’t have to be a struggle. Make something that is healthy, flavorful and quick with these Turkey & Hummus Wraps. 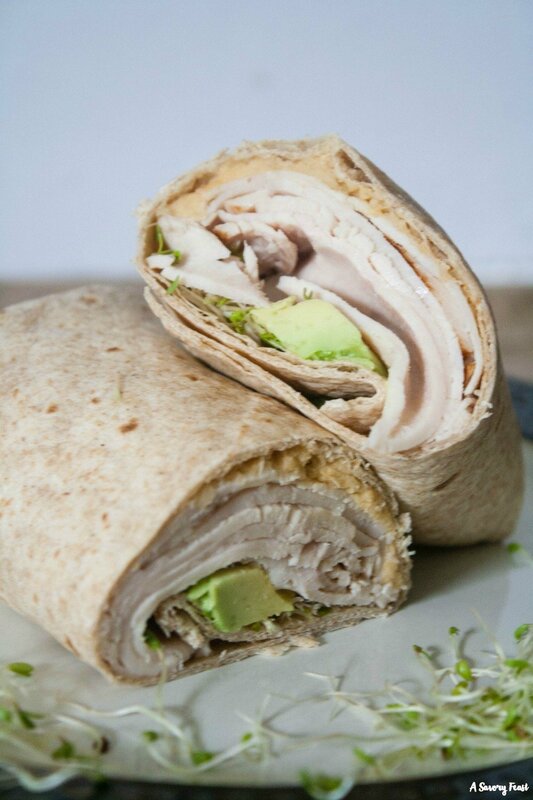 Use lunch meat or leftover turkey and add it to a tortilla along with hummus, avocado and sprouts. Craving some comfort food? 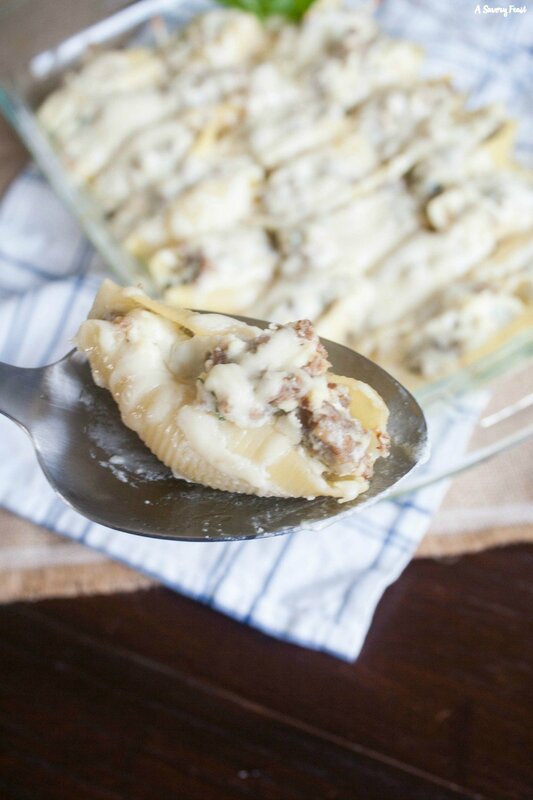 These Italian Sausage Alfredo Stuffed Shells will do the trick! The shells are stuffed with Italian sausage, fresh basil, mozzarella, ricotta and parmesan cheese. A homemade alfredo sauce is drizzled over the shells. Perfect for a freezer meal or bringing a meal to a friend in need. 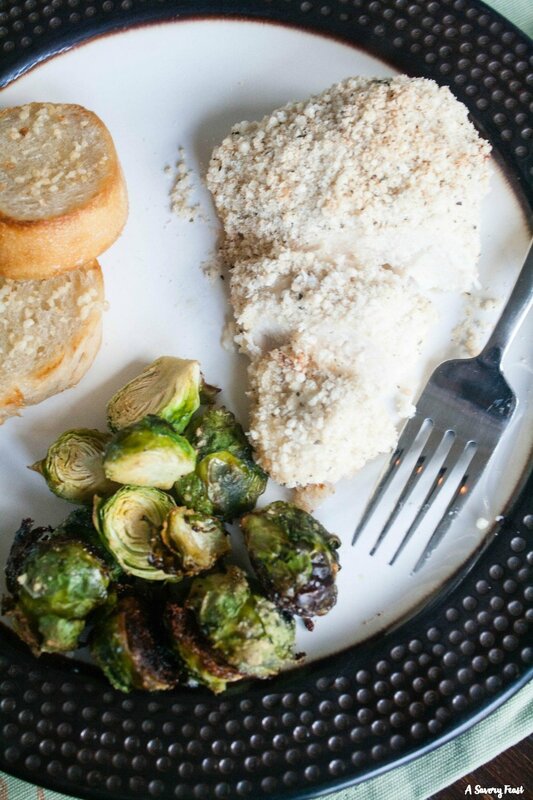 A favorite dinner recipe gets a healthier twist in this Greek Yogurt Parmesan Crusted Chicken. This meal is ready in under 30 minutes and is so easy to throw together. 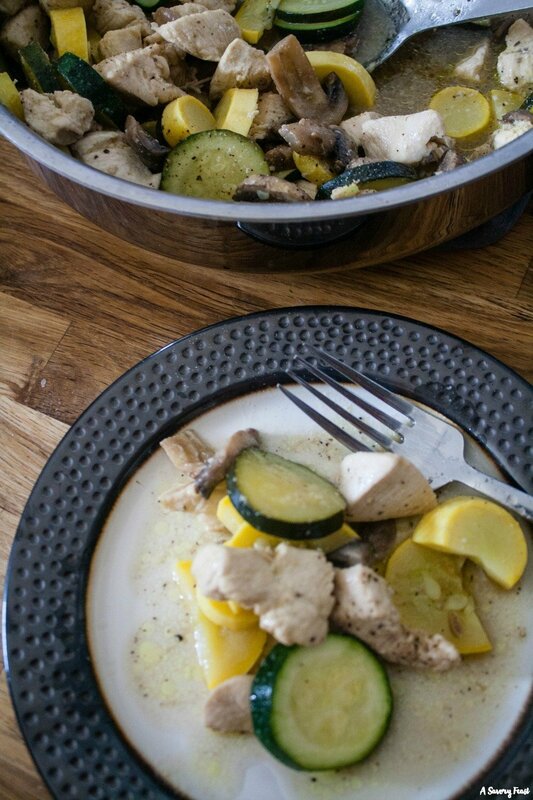 Start with boneless chicken breasts and coat them in greek yogurt. Next comes a flavorful parmesan and bread crumb coating. Throw it in the oven and it’s ready to serve!